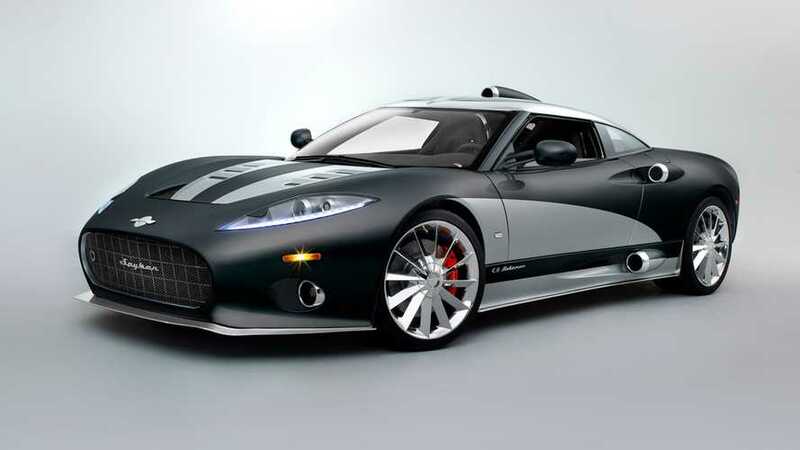 Victor Muller, CEO of Spyker, has decided despite outside pressures to continue with ICE engines and manual transmissions. Muller told Autocar he is not a fan of fully electric sportscars. 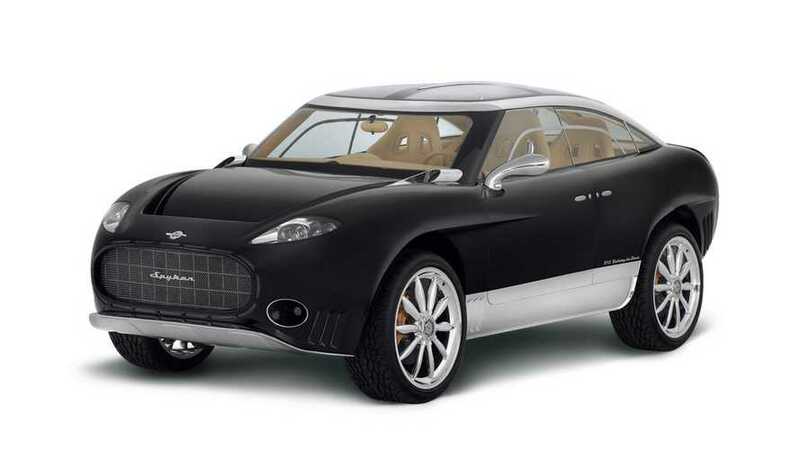 Spyker intends to back to the business and develop electric cars together with electric aircraft company Volta Volaré. 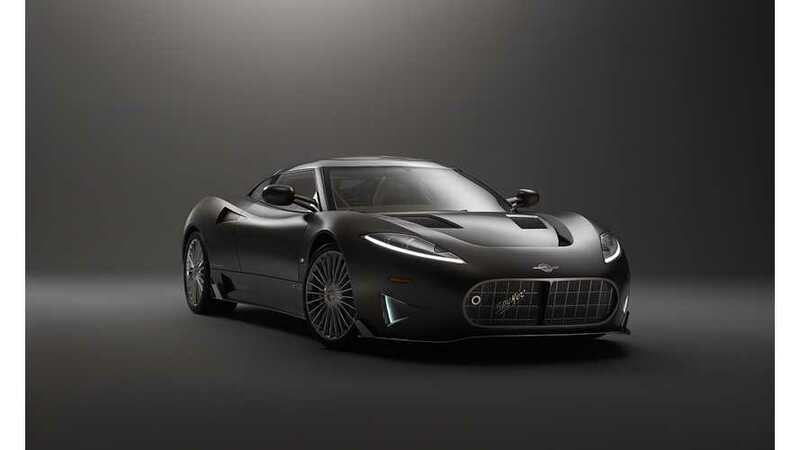 “The exciting new sustainable and disruptive technologies will find their way into full electric Spyker cars in the foreseeable future,” said Victor Muller, Spyker’s Founder and Chief Executive Officer.